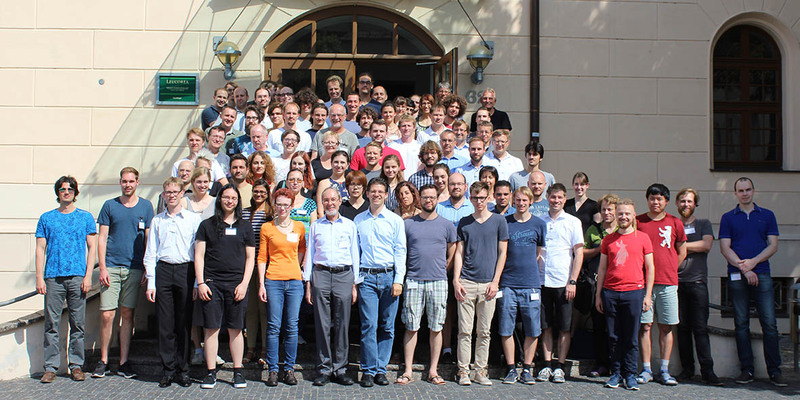 This workshop is organized by the young PIs of the SFB 910 (Collaborative Research Center on "Control of self-organizing nonlinear systems: theoretical methods and concepts of application"). The workshop will be held for the forth time after 2011, 2013, and 2015. The programme of the event has to be announced.